don't be fooled by some of the posts on my blog. i like being a dinner guest BETTER than hosting. much much better. at your house, i won't even help you in the kitchen if you have some hands on deck. i will be on your couch, drinking all your wine, tickling your baby, messing with your ipod. that's what i want people to do at my house too (i don't have a kid for you to tickle so it's strictly BYOBaby): relax and enjoy. my guests are sweeter than me and can be found both in the kitchen and also putting the flowers they brought into a vase or pouring each other drinks–perfect, they feel comfortable enough to do that in my home. and on top of being the ideal guests, they often come bearing gifts and we really love the host gifts we've received. since we're all probably picking up a few gifts for hosts these days, i wanted to share some of the gifts and ideas i love best. i may not be able to keep anything alive for more than two days, but i still appreciate flowers. i think people are split about this traditional offering, feeling that giving the busy host one more thing to do (find a vase) is not ideal, and i confess i have not always found time myself to do that before serving dinner on more hectic occasions. but i enjoy flowers in the days after and remember the sweet friends that brought them. as with any other gift, pick something with care, which does not mean expensive–a single stem might do depending on the flower. can you imagine something as gorgeous as this in your living room? even if you're a chocoholic, you might not splurge on a small box of finer chocolates for yourself. it's so nice when someone else does. i vote for quality over quantity here too, and wrapped in a single silk ribbon, a box of sweets screams special and makes a charming host gift. wine. see above. 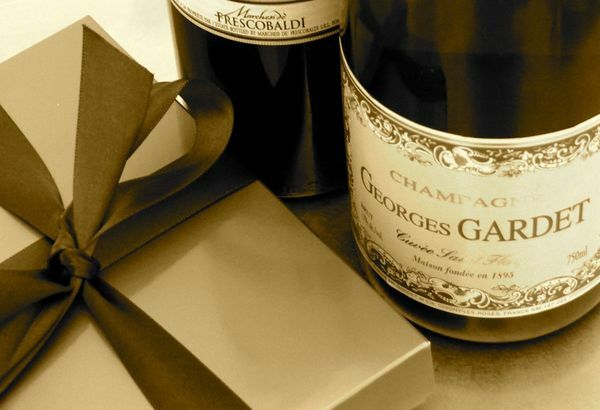 when someone splurges on a special bottle of wine or champagne for me, i'm like a kid counting down to my birthday. best at 2012?? i'll see if i can wait… but again, i never worry about buying a bottle worth $X, i just want to get my friend something special. i love talking to employees at the wine store who are excited about their favourite bottles (which are not necessarily pricey), or a wine that scored high but is on sale and should really be in vintages, etc. and as a host, i love being introduced to a region or a wine i might not have picked up on my own. 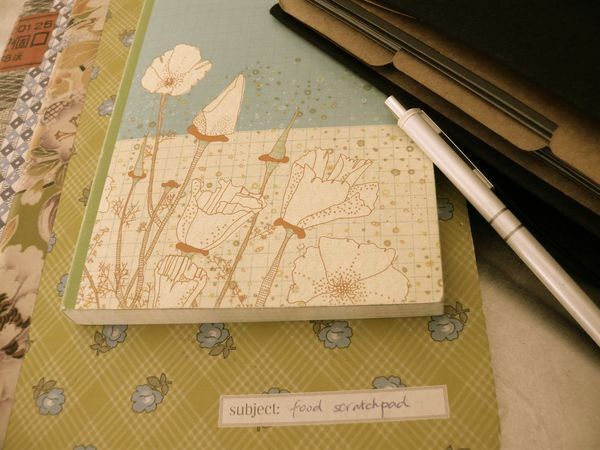 i found claudia pearson's etsy shop one day and bought half the things in her store (it felt that way). i love her drawings and i couldn't choose between her desktop calendar and her tea towel calendar so i bought both. i'm gifting one of them to my lovely party-throwers this weekend and i think they'll love them. 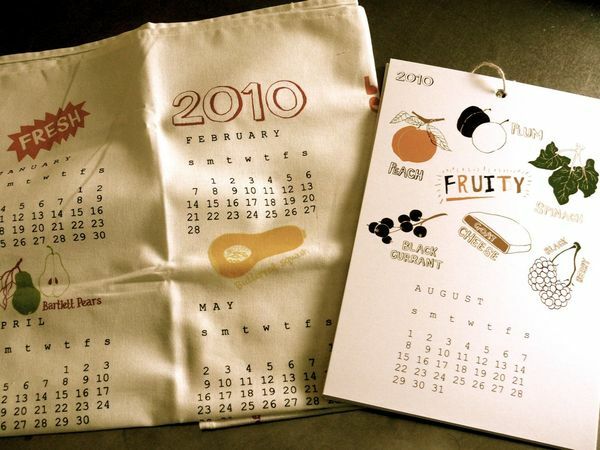 there are so many things on etsy for the foodie host and these calendar prints are perfect gift for the holidays. i have a hard time choosing gifts for someone's home. even if i know the colour palette or the style in which they've decorated, it's such a personal thing… but my guests are so savvy! i've learned a lot from them about how to give them something a little more personal and useful, especially in the kitchen, yet that don't assume too much. i've received tea towels worthy of handing down one day, single fine china tea cups and saucers, an olive wood cheese board and other equisite things that i imagine anyone would appreciate and fit my style and decor as well as they would fit anyone's. the gift of good eating! if you don't have any recipe of your own to share, why not buy one of the cookbooks of the year–with a signed bookplate no less! 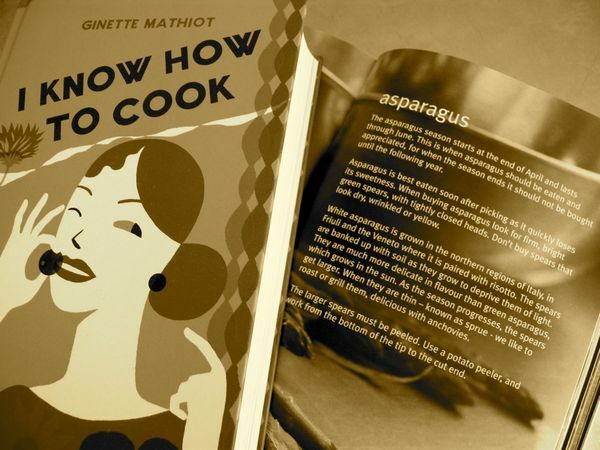 or a cookbook aimed to inspire readers though each month of the year, like the river cafe green cookbook. in the dead of winter, you can flip to april to dream about the things to come. Cool gift ideas. Glad I saw this post! I’ve got an idea. They are great gifts. I love it.